I worked on this linseed cracker recipe for a long time to perfect it for my last two GF Brunch Club pop ups. It’s a variation from Hugh Fearnley Whittingstall’s original rosemary linseed crackers. I wanted to find a flavour that tasted right for breakfast rather than too savoury. The cinnamon achieves this, seasoned with a light touch of coconut sugar for a little bit of sweetness then the sea salt sprinkles on top which brings the flavours out and makes them rather addictive. I experimented with adding pumpkin and sunflower seeds in too, but they don’t make a cracker so delicately thin and crispy as the pure linseed one – that’s an entirely different recipe which I’ll post up here soon. 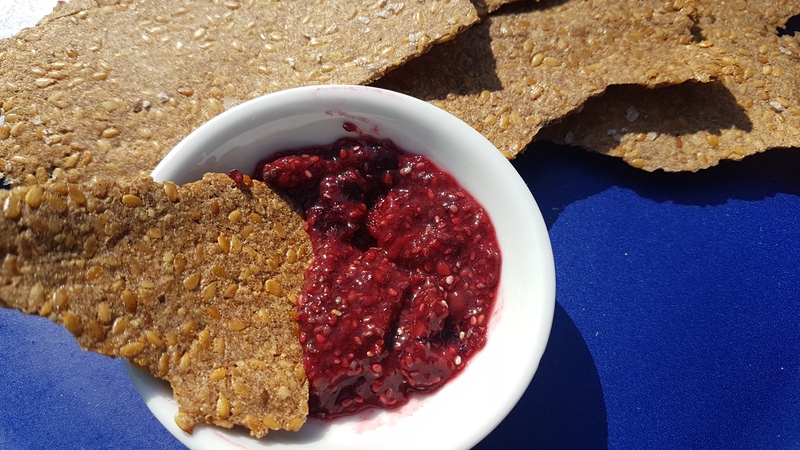 My favourite way to eat the crackers are dipped in a fruity chia seed jam, which is incredibly quick and easy to make and the third recipe down on my last blog post that you can see if you click here. Linseeds are one of those foods that have a myriad of health benefits. 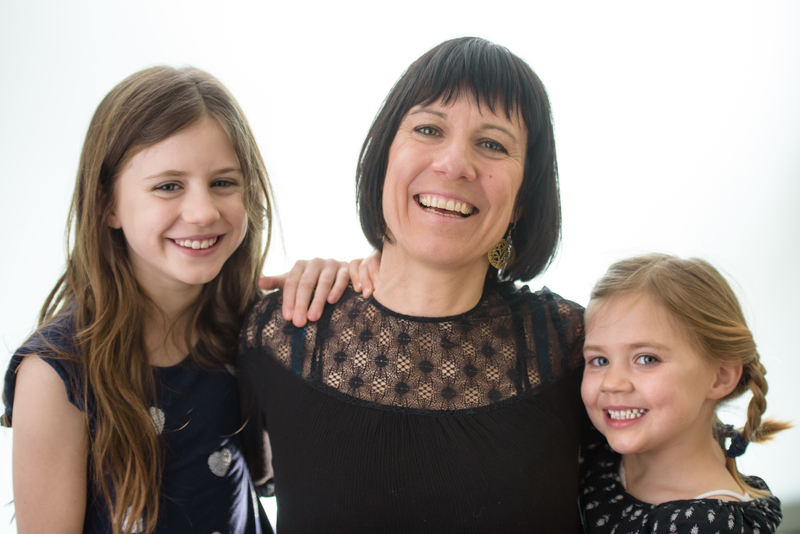 They are high in Omega-3 and they also have Lignans which claim to have all sorts of benefits including lowering oestrogen in menopausal women. The omega rich seed can apparently also lower blood pressure if 2 – 3 tablespoons are eaten a day. Now these crackers contain a lot more than that, so nibbling away at these delicious and moorish treats all day will certainly make sure you get your dose. This recipe came in handy when I went on Full Spectrum Health’s energising 14 day Spring cleanse (highly recommended if you need to seriously recharge your liver and energy). 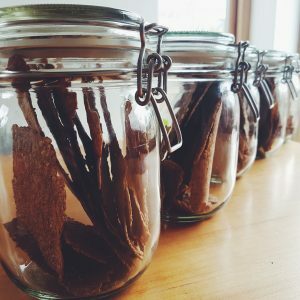 Linseed crackers are a great snack for this cleanse – you can omit the coconut sugar and add any herb such as rosemary, thyme or even a sprinkling of chopped up nettles to aid cleaning the liver. Step 2 Place the whole linseeds in a heatproof bowl and add 100ml boiling water. Set aside for 10 minutes. Step 3 Meanwhile, combine the ground linseed, flour, cinnamon, and coconut sugar in a bowl. Step 4 After their 10 minutes’ soaking, add the linseeds and their water to the dry ingredients and combine into a dough. It should be quite stiff but still hold together. If it seems very dry and crumbly, add a few more drops of water. Step 5 Divide the dough in two. Brush a sheet of baking parchment well with oil, or start with a non-stick silicone sheet. Put one portion of dough on the oiled parchment, or silicone sheet. Step 6 Oil a second sheet of parchment and place, oil side down, on top of the dough. Use a rolling pin to roll out the dough under the parchment. Roll it until it is very thin – only about the thickness of the linseeds themselves – in one, rough-edged sheet. Step 8 Repeat with the second piece of dough. Step 11 After 30 mins, check to see if the crackers are crispy particularly in the middle, if not bake for another 10 minutes and continue until they are crispy. Step 12 Once done, leave to cool, then very carefully peel away from the parchment. Step 13 When the crackers are cool and crisp, break them into pieces to serve with a chia seed jam or eat them as they are. Step 14 Store in an airtight container for up to 2 weeks.